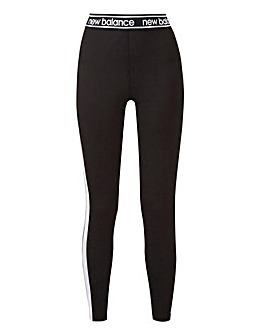 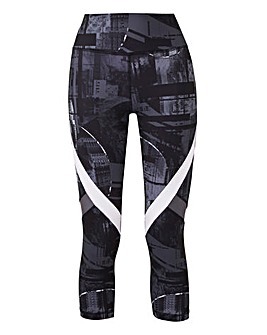 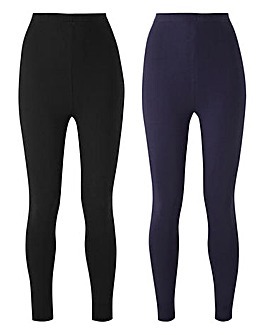 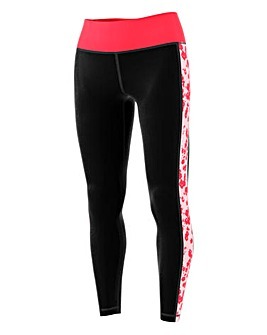 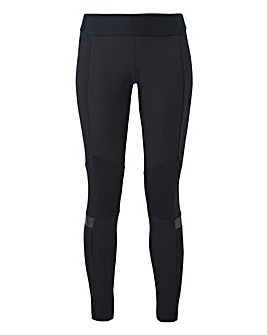 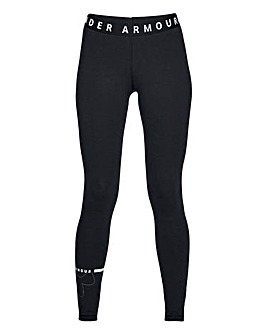 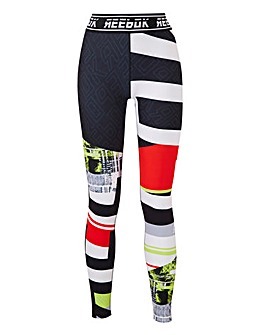 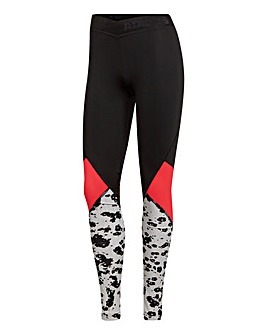 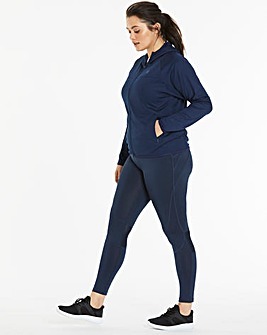 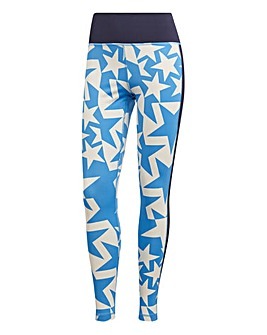 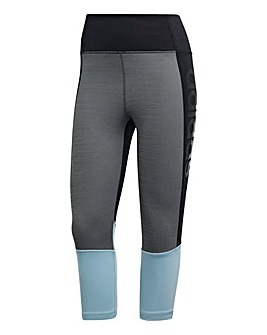 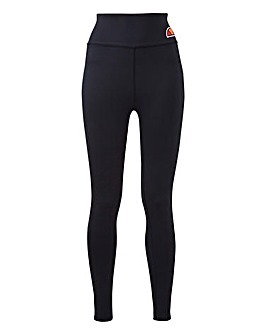 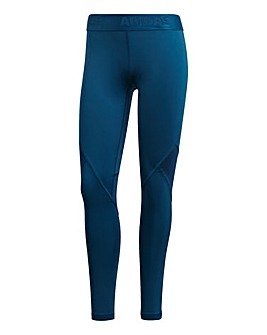 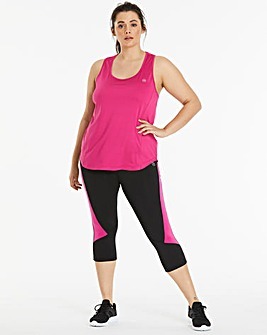 For the ultimate in curve smoothing sporty leg wear, check out our gorgeous new range of sports leggings. 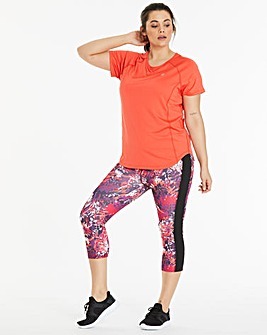 We truly have something for everyone with our extensive collection of styles, including prints, piping, and seamless cropped leggings. 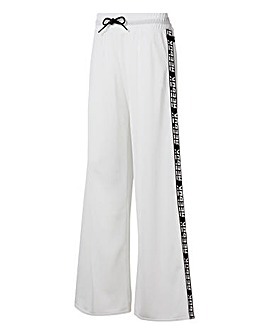 For endless inspiration in a confidence boosting look that’s sure to lengthen those legs and turn heads.